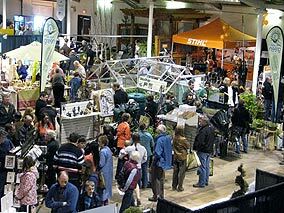 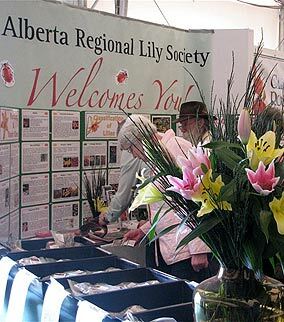 This weekend in early April featured two days of workshops, two exhibit halls of gardening related vendors and some beautiful display gardens. 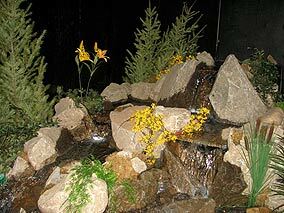 What I enjoyed most was that the great American concrete retaining wall industry has only a meager toehold in the minds of Calgary gardeners. 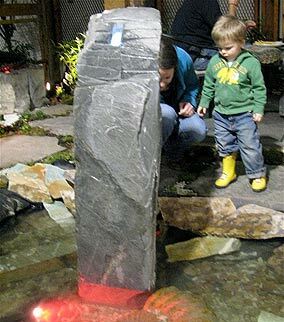 What they like—and have in ample supply—is natural stone, baby. 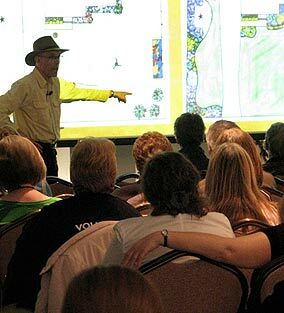 The Renegade Gardener points the way to better garden design. 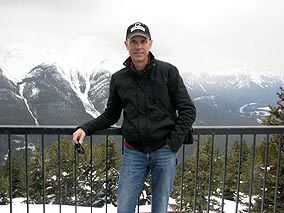 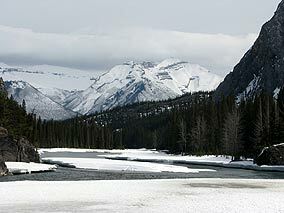 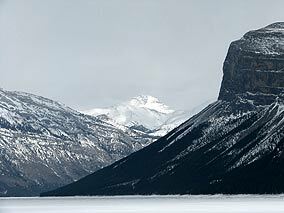 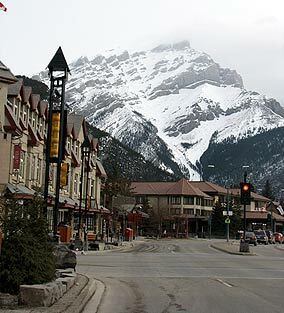 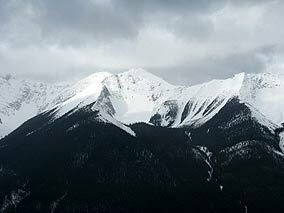 Any trip to Calgary should include the easy ninety-minute drive up the Canadian Rockies to Banff.